Rochester and the surrounding Minnesota region experience one of the harshest climates on the continent. With blistering heat in the summertime and frigid freezing temperatures in the winter, it's critical for your battery to always operate reliably. Your car's battery is a power reserve primarily for starting your car. It's typically rated in cold cranking amps, to ensure you have enough power to start your car when the mercury drops well below the freezing point. Your battery also provides backup support to run your vehicle's accessories when the draw is too much for the alternator to handle. 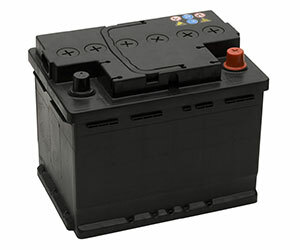 The average lifetime for a car battery is three to five years, after which your car battery begins to weaken. If your battery runs very low on power or is run down completely and needs a boost, it takes a toll on your battery's capacity to recharge. The summer heat affects your battery as much as the chilly winter weather, making Rochester's climate stressful on all car batteries. If your battery requires a boost from time to time, it's an indicator of a weak battery that should be replaced. If your lights are flickering or dim, or if your accessories quickly kill your battery when you use them without your engine running, it's a sign you should get a battery replacement. 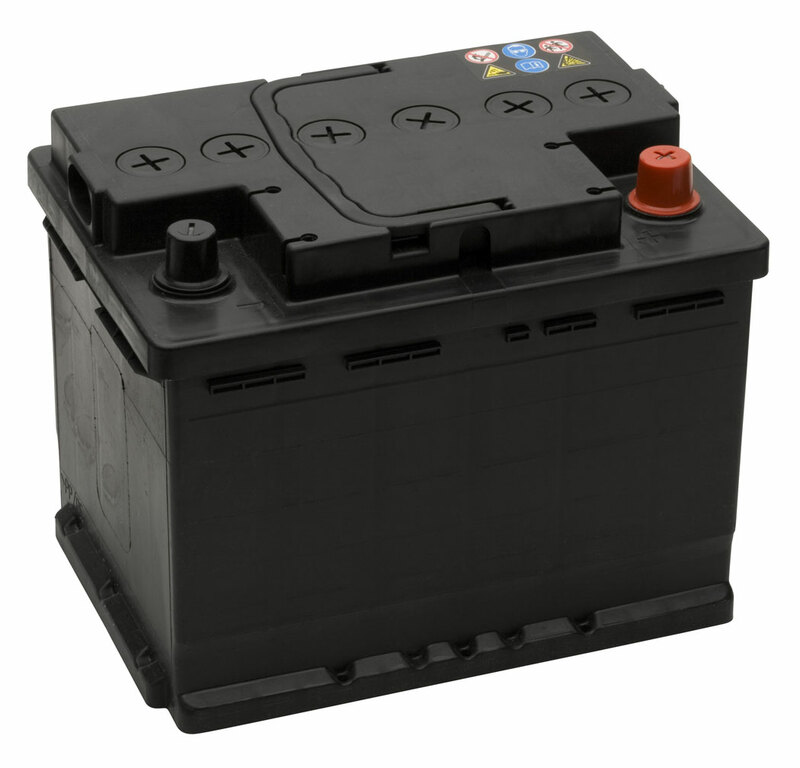 Timely battery replacement will ensure your car will start every time- in both the cold and the heat. With your lights and electrical systems operating correctly, you will avoid inconvenient breakdowns no matter what the weather is like. At Babcock Auto Care, we offer reliable battery testing and battery replacement by our dedicated ASE-Certified Master Technicians. We use industry-leading methods to test your battery and charging system to make sure the right repair is performed, whether that's a wiring repair, an alternator replacement, or a battery replacement. Once we've made certain that you require a battery replacement, we install only high-quality, name-brand batteries for maximum operational life and overall reliability.